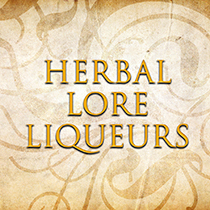 Intoxicating aromas, beautiful flavours and the synergy of herbs await you in perfection as you experience the delight and magic of Herbal Lore. Each herbal liqueur, elegantly crafted by our master blender, offers unique opportunities to savour the beauty of nature in our palate pleasing elixirs. Extend your enjoyment by taking home our products for yourself, your friends and family. We also specialise in small, intimate encounters, so visit our distillery for tastings of all that we have to offer, such as our range of gin, vodka, tawny, liqueur fruits and many more.